Do we live to work or work to live? It is a question that some of us might be reflecting on as we take time to celebrate the ones we love on Valentine’s Day. 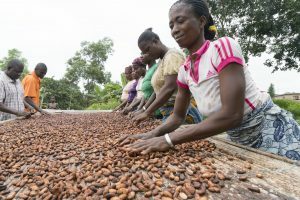 A body of credible research, commissioned by the ISEAL Living Income Community of Practice, using commonly accepted methodology has defined how much income cocoa farming households in West Africa, who are the foundation of the chocolate industry, would need to earn from their work for a living income. Living Income is defined as a decent standard of living for all the household members, including food, housing, clothing, healthcare, children’s education, and some additional costs. Research for Fairtrade from 2018 indicates just 7% of 3,000 Ivorian cocoa farming households earn a living income. 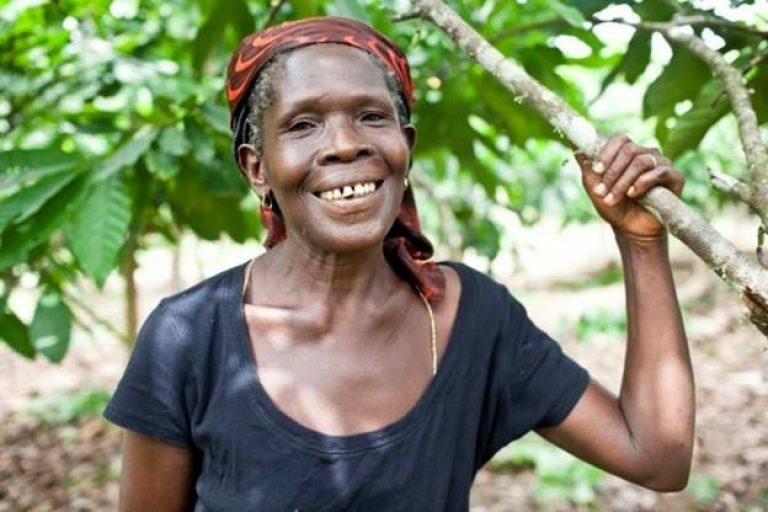 Fairtrade’s strategy is to work towards a living income for cocoa farmers. After an 18 month consultation, conducted in two phases, we have taken a critical first step. The consultations included farmers, cooperatives, brands, retailers, traders, governments, and civil society and would have been impossible without the cooperation of WCF members. 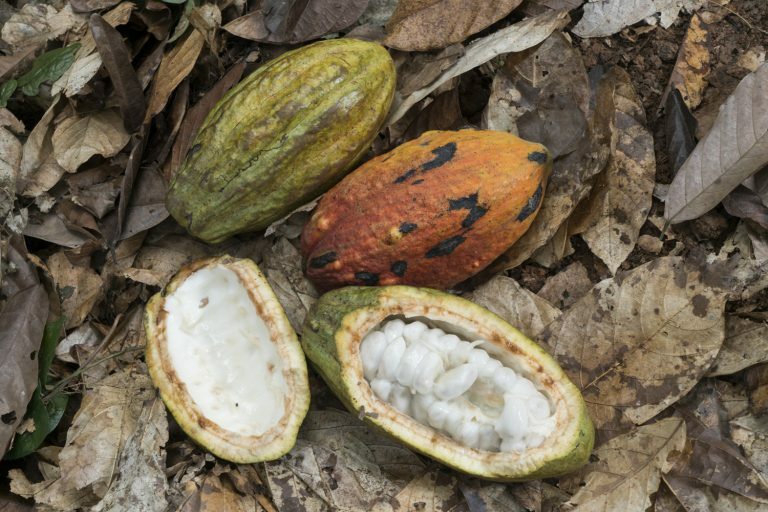 Effective from October 1, 2019 there will be a mandatory new Fairtrade Minimum Price for cocoa of US$2,400 at Free on Board (FOB). In 2017, there was a 57% year on year volume growth of beans bought from farmers on Fairtrade terms. The next stage of implementation of the new price is a significant challenge as we seek to retain the growth of previous years with higher benefits for Fairtrade farmers. The relief for cocoa farmers on implementation will be significant. Our new standard will require 100% of any difference between the Fairtrade Minimum Price and the relevant reference in Ghana and Côte d’Ivoire to be passed through the cooperatives to the cocoa farmer. At today’s prices, in Côte d’Ivoire, there would be an approximate 21% increase in revenue per ton on the current Ivorian farm-gate price, directly benefiting farmers. An increased Fairtrade Premium to $240 per ton will help to build strong and viable cooperatives that can respond to their members’ needs and strengthen them as long-term business partners for WCF members. Our latest annual monitoring report showed cooperatives and their members have divided the premiums between investing in their organizations (44%), benefits for their members (45%), services for their communities (10%), and 1% on other items. Director General of Ivorian Coop CAYAT Awa Bamba, who spoke with such clarity at the WCF Partnership Meeting in Brazil, provides an inspirational example of what is achievable when coops and their members are empowered. Fairtrade has also set non-mandatory target Living Income Reference Prices for Ghana and Côte d’Ivoire based on the ISEAL Living Income Community of Practice calculations with added factoring in of productivity benchmarks and the cost of sustainable production. The basis for this price model was also validated through a consultation process with producers, industry, and civil society. The Living Income Reference Price should enable full-time cocoa farmers to earn a living income if implemented as part of a holistic strategy that also includes increased productivity, diversification, as well as farmer and cooperative efficiency. 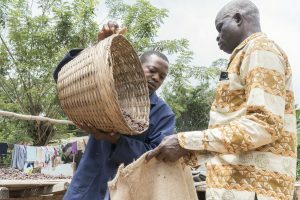 Fairtrade will develop projects with committed partners to test the Fairtrade Living Income Strategy, including price and diversification initiatives, and shared learning that will move the cocoa industry closer to supporting a living income. 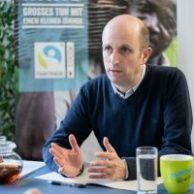 On January 23, 2019, Fairtrade and BMZ, the German development agency, announced a strategic partnership on living incomes in the cocoa sector. 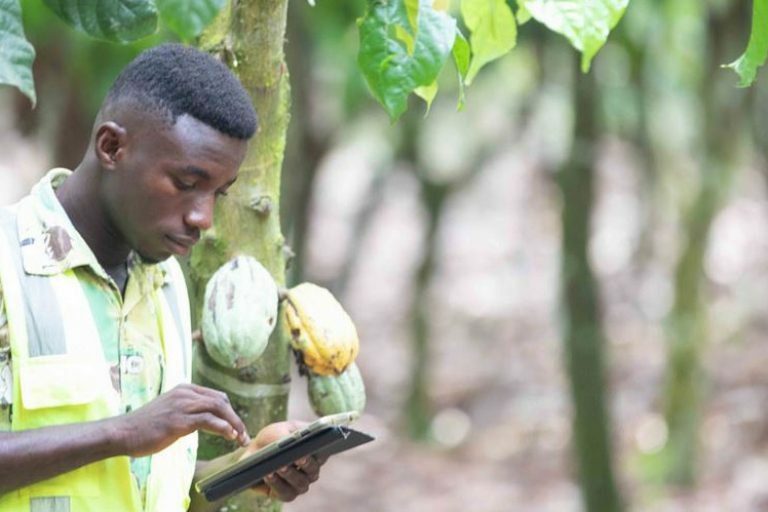 We are committed to working together with our partners, and welcome other bold efforts across the industry to make living incomes a reality so that people who grow cocoa can have access to basic human rights for themselves and their loved ones just as the people who love to eat chocolate do.